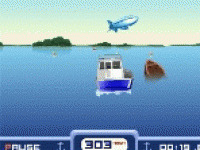 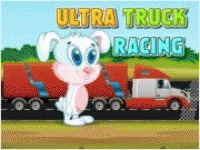 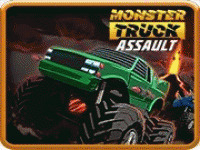 Racing game with monster trucks in the 3D world. 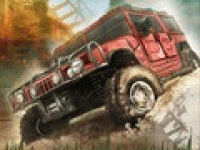 Challenging terrain obstacles guarantee you a fun ride for a long time. 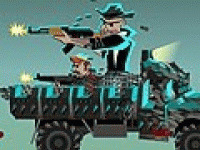 You have to be fast and accurate. 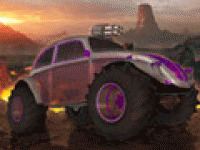 So start the race! 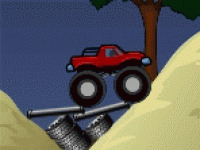 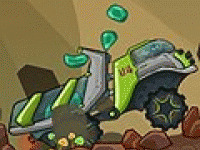 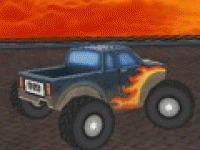 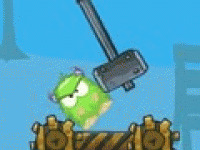 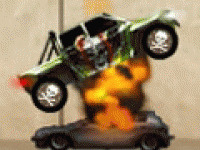 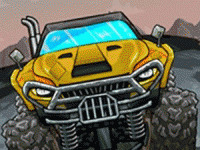 Choose related Monster Truck 3D game online.